In mid-October this year, HTC made a few announcements signaling a major push forward with VR content. Those announcements included a content partnership with the Alibaba Group, a VR arcade publishing model, and the mobile VR platform Viveport M. Later into October we saw the fruits of the VR arcade initiative with the launch of the first virtual reality arcade in Shenzhen, China and now the rest of those plans are bearing fruit. 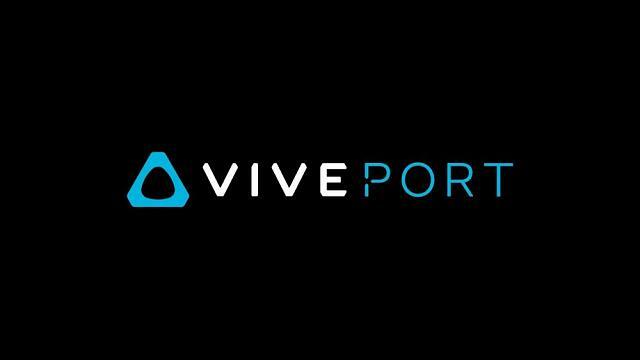 HTC Vive has finally launched the dedicated mobile content platform Viveport M.
Viveport is currently the leading VR content distribution platform in China, said Regional President of HTC Vive in China, Alvin Graylin, in a prepared statement. Its an honor for Viveport M to be selected by so many top-level partners as their preferred distribution platform. Viveport M is a mobile application compatible with most Android phones with a dedicated VR ecosystem, helping users to find VR apps and videos for consumption. There will be mobile VR games across tons of genres too, and HTC has a referral program with Youku VR to provide video content from a large library. HTC is also capitalizing on the shopping craze as Alibabas Double 11 event nears. Double 11, or Singles Day, has become one of the largest online shopping events in the world and users can earn a Vive-branded VR cardboard display if they download two apps from Viveport M (one must be a paid app) and send a screenshot to the public Vive WeChat account. Also, if users purchase two or more apps on the Viveport client for PC they can earn RMB 50 virtual credits (roughly $7.37 USD). Vivepaper, a platform we previously covered that combines VR and AR technology to deliver an innovative print publication experience, is also available on Viveport M. Viveport M can be downloaded using Alibabas PP Helper mobile application.